Marie Franklin lives with her husband in Portland, Oregon. They met 10 years ago and have been madly in love ever since. 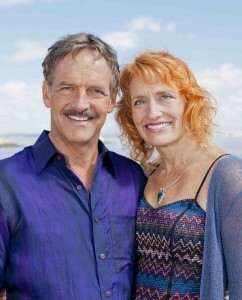 Marie is a matchmaker who wants to help others find their Soulmate Experiences, too! If you have started down a path in search of the Truth, then you know that certain books will present themselves to you along the way as you increase your understanding. The Soulmate Experience is one of those books. I’m a highly spiritual person and have been reading and looking for whatever “the real Truth is” my whole life. And I found rather quickly that if you do sincerely seek the Truth, you will stumble down a path and find it. It is not an overnight journey for most of us. For me, although I’ve been at it my whole life, I am just now really getting somewhere. And the next thing you find out is, yes you do already know what you are trying to learn. The Truth is held forever safe and sacred in a spot within you. Your work will be different from anyone else’s work, and you’re the only one who can do yours. But if you do it… if you really do your work and complete most of it… literal treasure awaits you. 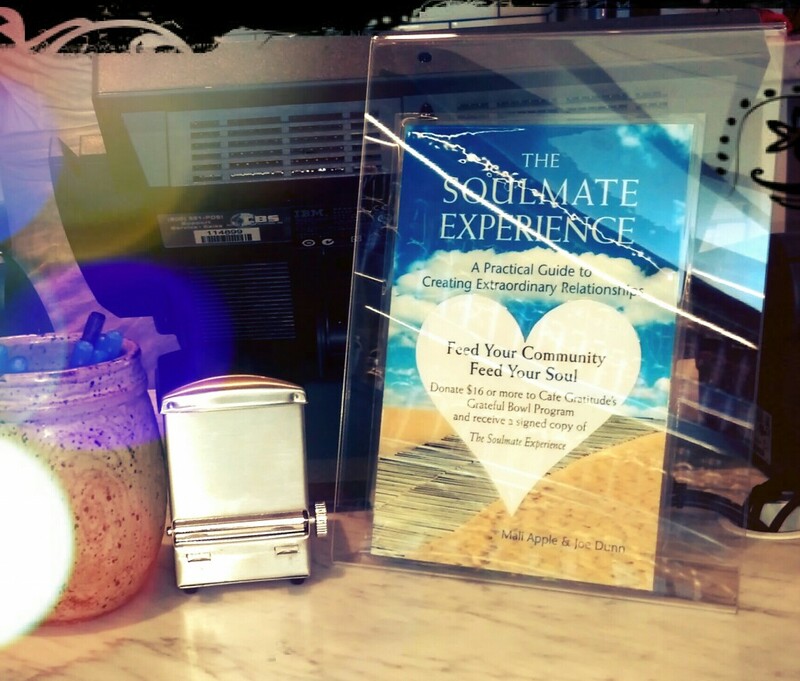 The Soulmate Experience is a book for people who are ready to do their work. I think everyone could benefit from this book’s cool and beautiful tone and message. But readers who are on the path to Truth and who are ready and willing to work at the soul level will probably be greatly affected by this book. As I read it, I was reminded again about so many Truths I have learned along my path. Treat everyone as a guest. Release all guilt and resentments. Don’t play negative tapes in your head all day. When you have begun to do your work, the list above is easier. I’m so glad I found this book right here on my path, because I have at least done enough work to come back to these practices and put them back into place. I haven’t done enough work yet that it is habit to have these in place, though. But I intend to get there. The Soulmate Experience is clearly the right step for me at this time. When you really are present and loving and treating your life partner as your honored guest, you begin to feel that spot within you. That spot within you where the Truth is forever protected and waiting for you to find it again. When you engage on the soul level you feel yourself begin remember these important truths. The authors are clearly people who are farther on down the path than I am. They are exactly the type of calm and centered loving people who can really use manifestation techniques well, because they understand how they work and why. After reading the book I went and watched a few clips of Joe and Mali in the Media section of their website, just to get to know them a little better. Seeing them for a few moments, I felt like I knew them and that I could trust them. When people do their work and get on down the path a bit, they can help the rest of us, sometimes just by their mere presence. You can see that they are at peace, and you know that peace might rub off on you a bit. 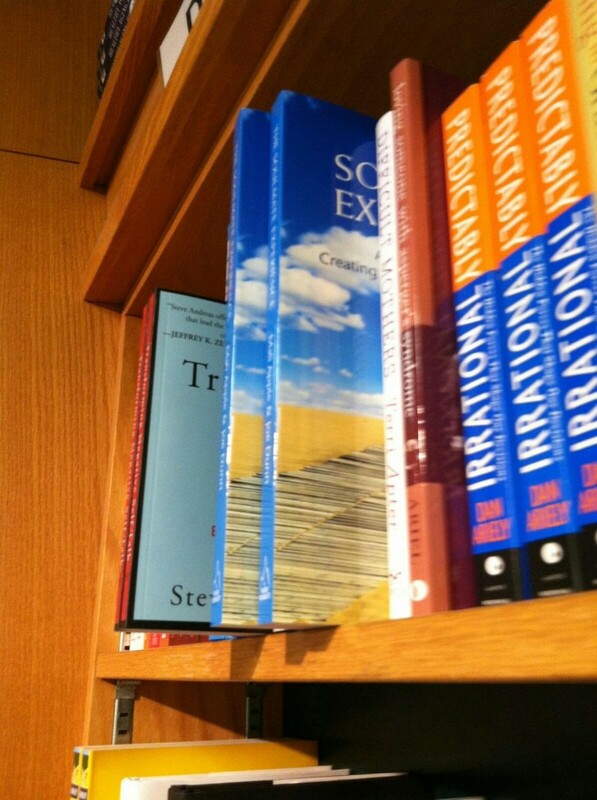 Readers who may have never been exposed to such metaphysical concepts will be amazed at what is presented in this book. I can imagine it could actually prompt someone onto their own path to Truth. I am drawn to this book on many levels. The first one is that I am in a Soulmate Experience right now, every day! I am married to the man of my dreams and we are in love on the deep, soul level the book describes. When Joe and Mali are telling us what they “know” about romantic relationships, you can feel their love for each other, but also their ability to love in general. This shines through the book and helps the reader engage with their inner, deepest capacity for love. Another level this book appeals to me is in the realm of romantic relationships, because I am a dating coach and matchmaker. I can’t wait to give this book to certain clients who I know will be able to use it! For some, this book could be a life changer. If a person can clear the space in their lives for their “guest,” then amazing things can happen. The book emphasizes that to engage on a soul level, you have to believe that you deserve it. This is hard for some people. So many of us have felt held back by life or cheated out of good things, especially romantic relationships. Then you don’t know if it is chicken or egg. Did I end up with poor results in the past because I didn’t really think I deserved true love, or did I really not deserve true love and that’s why I didn’t find it? It is easy for some people to feel that they are not deserving must be the answer. But this feeling can be overcome and if you do overcome it, you’re going to be so much more likely to find that love you deserve. When you know you deserve it, your path opens up to better possibilities for you. This is true in so many other areas of life, but particularly in manifesting a truly loving relationship. I’m pretty good at manifesting, but I still have a lot of work to do. 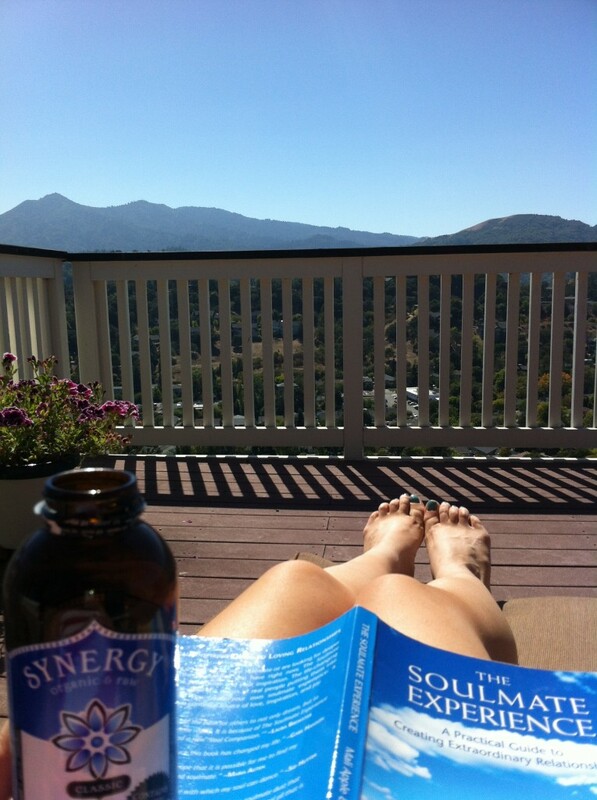 Reading The Soulmate Experience reminded me to get more of my work done. I have so much still to do, and I know that if I do it, the type of relationship experiences Joe and Mali promise can happen, will happen. I have had enough glimpses in my life to know that I’m almost there. This book is about Soulmate Experiences in the truest sense. We all have souls, and we can all experience each other on that level. It does not even have to be in the form of a romantic relationship, but when it is, it is like Heaven.